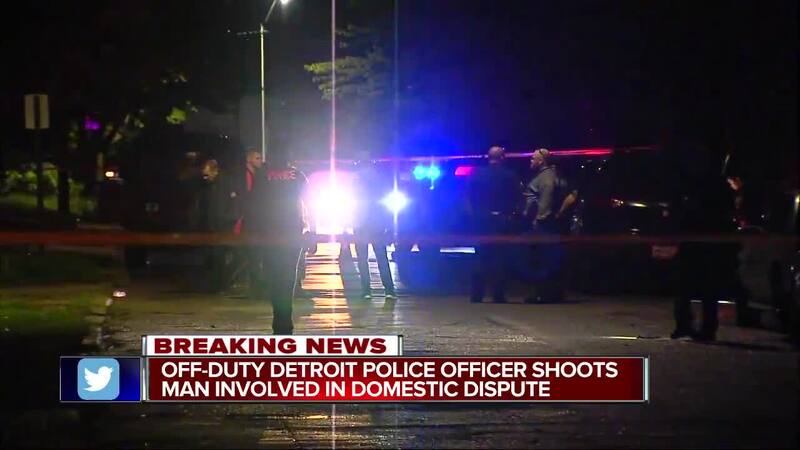 Detroit police are on the scene of an officer-involved shooting. 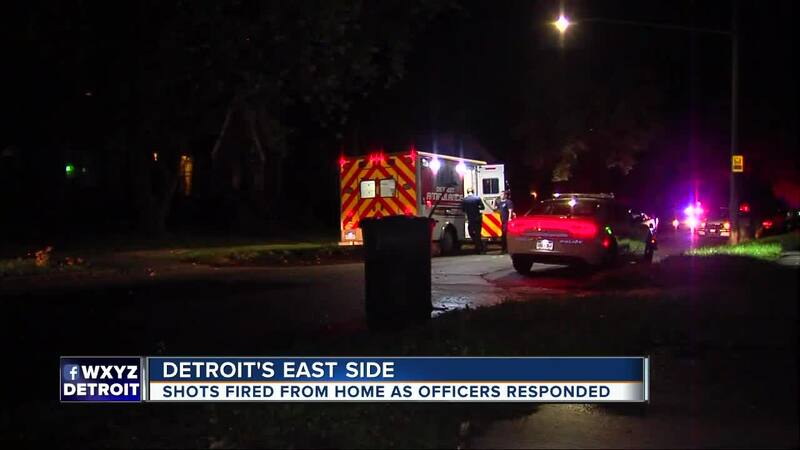 It happened on the east side in the 5000 block of Rohns Street, near Warren and Van Dyke. Police say an off-duty officer was at a home in the area when he heard a commotion outside. He went to investigate and saw a man holding a gun to a woman's head – the two are believed to be boyfriend and girlfriend. 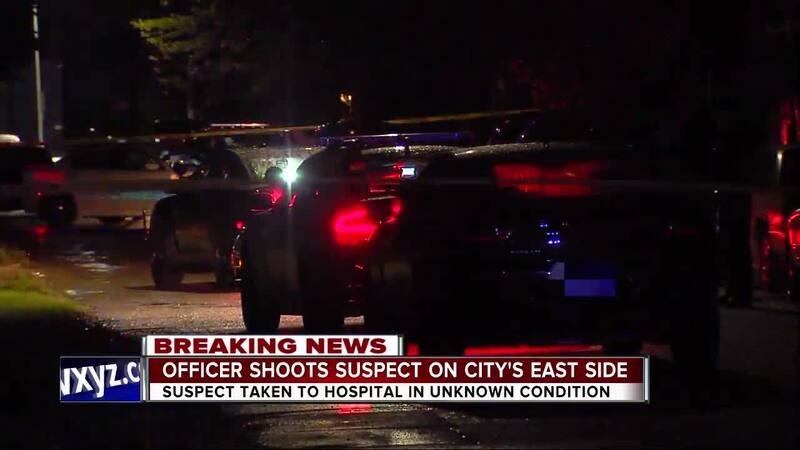 The officer fired at the suspect, injuring him. The suspect was then taken to a local hospital. His condition isn't known. The victim is in stable condition at the hospital. Stay with 7 Action News for updates as information is made available.